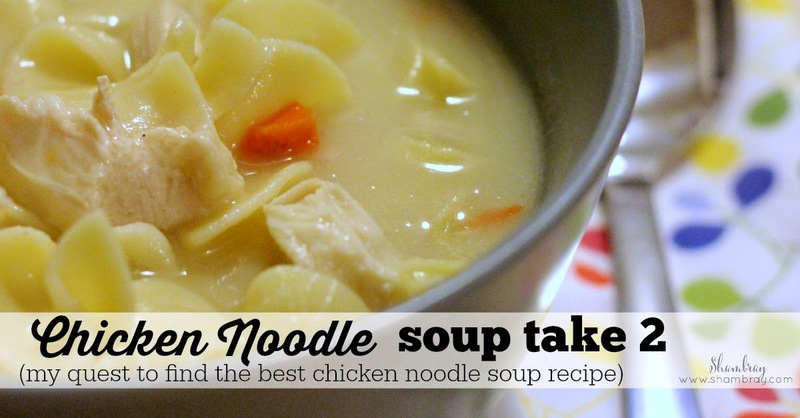 It has been awhile since I posted the last chicken noodle soup recipe. I am on the hunt for the best chicken noodle soup recipe. 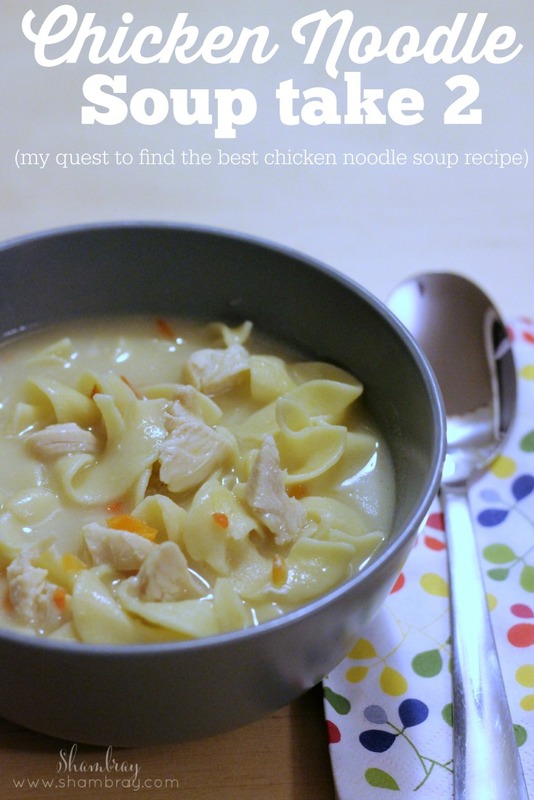 Today I am posting about the second chicken noodle soup I made. 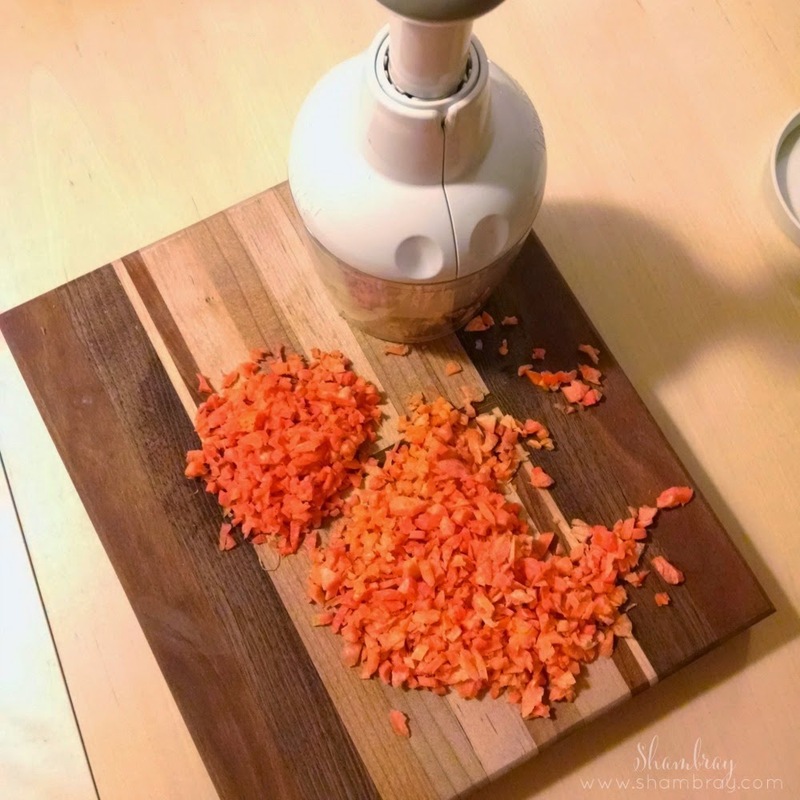 The next recipe that I used for inspiration is from Kami at NoBiggie. (see post here) Again I changed some things. So check out my recipe, but if you want the original source of inspiration then check out her's as well. That way you can see what you like best. 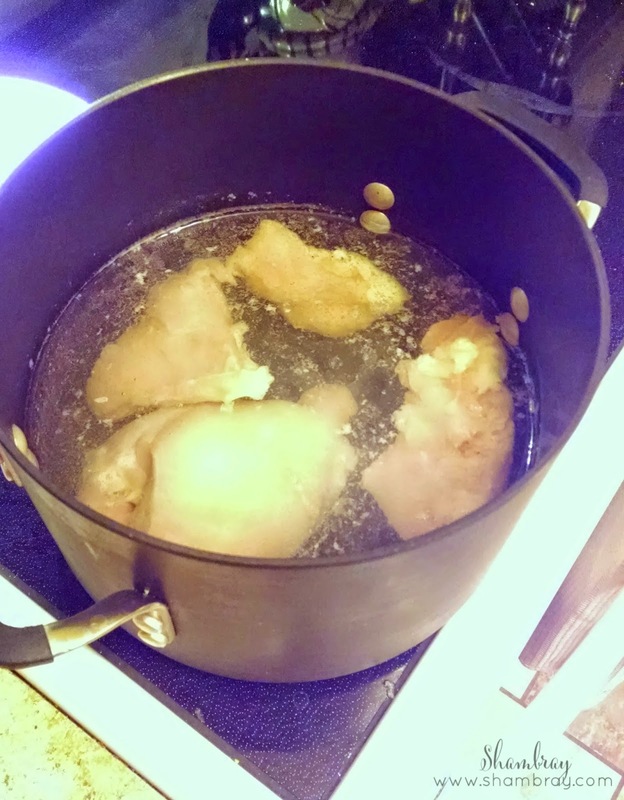 Boil the chicken breasts in water. Add salt and pepper. Cover and boil carrots in water and add the onion powder into water. Cook until tender. Remove vegetables from water. Add the noodles to the boiling water and cook. 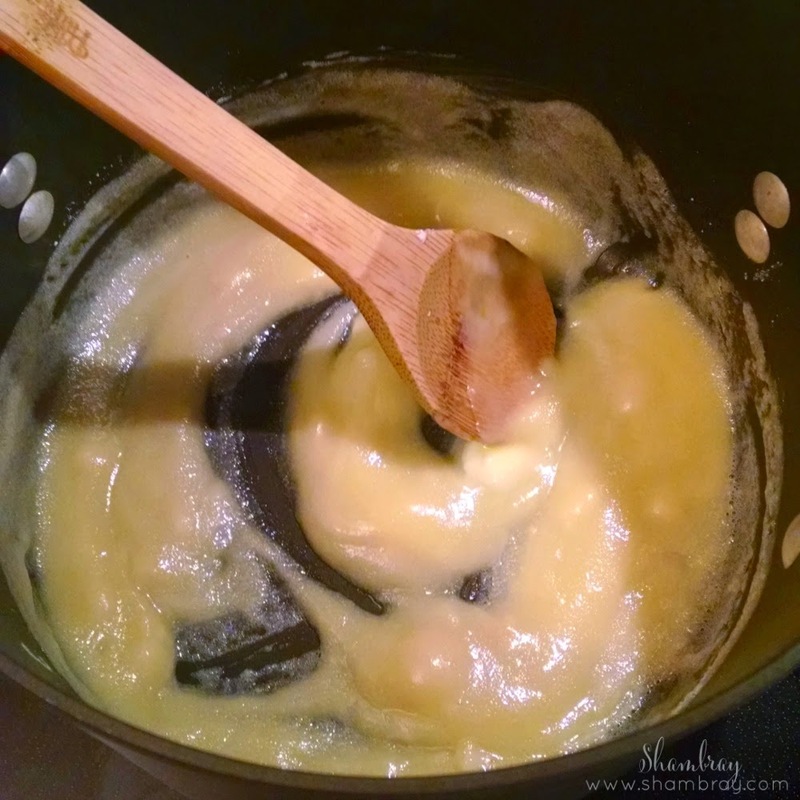 Melt butter in a separate sauce pan. Add the flour and cook until thick. Cook until it starts to thicken. 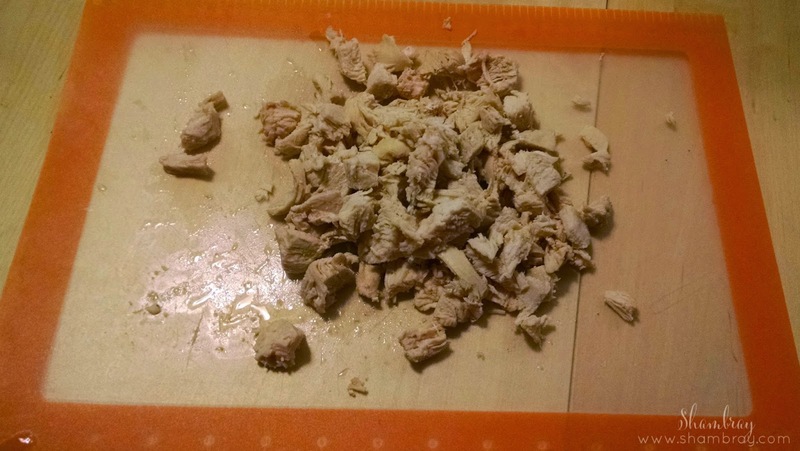 This recipe was not my favorite. I do not know the exact reason, but I felt that the soup in general did not have enough flavor for my taste. However, it might be for some people. It just was not my favorite.